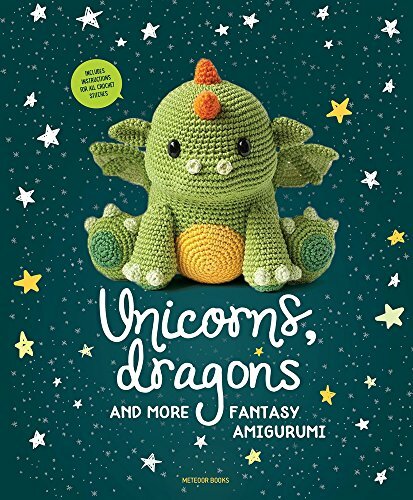 This month I'm finding it hard to resist the cuteness of the Amigurumi dragons in Joke Vermeiren's Unicorns and Dragons. If I had a small person to make them for, I would be making them this Christmas, complete with Santa hats! 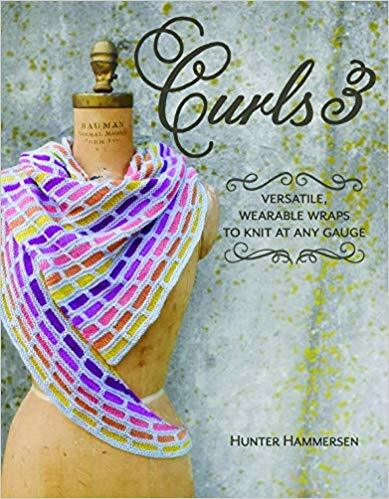 I'm always intrigued by the stitch patterns and constructions of Hunter Hammersen's designs, and the patterns in Curls 3 are no exception. The book contains 11 shawl patterns and I'd be happy to make any of them. 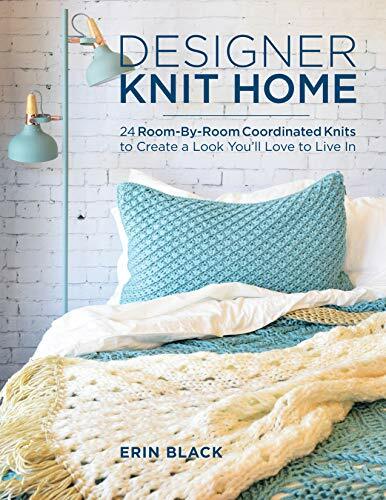 I've never had such a strong urge to drop everything and knit a cushion cover as when I was looking through Designer Knit Home by Erin Black. I have a hundred other things in my knitting queue, so I resisted, but the cat may find herself with a squishy new cushion to sleep on soon. Many of the designs are knitted with six strands of yarn held together, so they'll grow quickly—maybe in time for Christmas even. And if you don't fancy faffing with six strands of yarn, there are lots of Jumbo weight yarns around these days that you could use instead. Whatever holiday you're celebrating this December, I hope you have fun—see you again in 2019!